It’s cool, creamy, and best slurped through a straw. 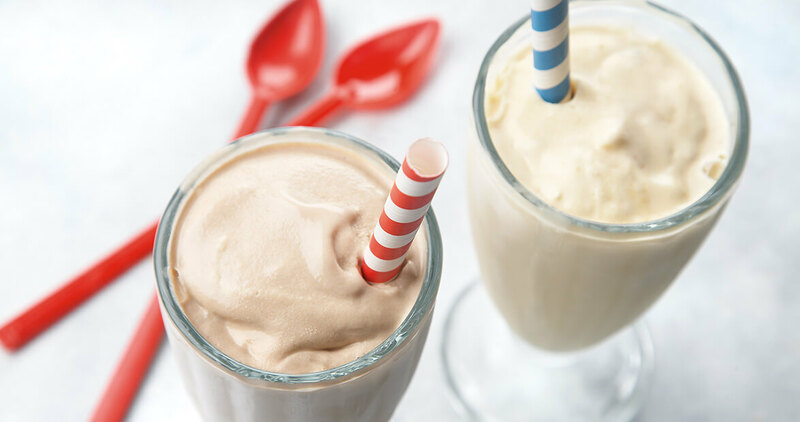 You can’t go wrong with the Barnes’ take on a classic malted milkshake. Place all ingredients in a blender; cover and process until smooth, adding milk as necessary to achieve desired consistency. Pour into a chilled glass and serve with a straw. To make a chocolate malt, substitute chocolate ice cream for the vanilla and omit vanilla extract, if desired. Yields 1 generous serving.